Ami “Tsunami” Ferreira, a Bay Area native has traveled the world as a professional dancer and movement artist and is a multi-faceted artist of fine arts as well. For 35 plus years she has been constantly exploring new places through her travels and has always been intrigued with the details of architecture, fashion, costume design and visual arts through dance. With an architecture degree from Pratt Institute in Brooklyn, NY, Tsunami is able to find a balance between her two passions: Dance and Architecture. She is a project manager with one of the Bay Area’s premiere architecture firms, designing and building high-end single family homes in Silicon Valley. Formally trained and a national champion in Classical Ballet and Lyrical Jazz, she also holds national and world titles in Artistic Roller Skating. In the early 90’s, she began her journey into the underground House and Hip-Hop scenes in the SF Bay Area and through the years of experience has come to embrace all styles of dance. Tsunami has been recognized as a fundamental piece of freestyle dance history and one of the pioneering women club dancers on the on the West Coast. As a cultural diplomat and educator, she nurtures and supports the club culture and freestyle dance movement locally and worldwide through performing, teaching, judging competitions, mentoring and co-producing events such as the R16 USA, All the Way Live and Bay Area House Dance Festival. She most recently participated with the Next Level USA program in conjunction with the US Embassy and traveled to Yangon, Myanmar for a cultural exchange program to educate and exchange hip hop, freestyle and cypher culture. She is a core member and active mentor for the Non-Profit organization, All The Way Live Foundation and has wholeheartedly traveled to Nepal, Thailand, Vietnam, Philippines, and El Salvador to share her passions with at-risk youth of these underprivileged dance communities. Tsunami becomes hyper focused in her creative outlets and enjoys the process even more so than the final product. Exploring new materials and methods of creativity, she utilizes her hands and imagination through drawing, painting, sewing and sculpting. Tsunami was the recipient of the 2017 Alameda County Arts Leadership Award. She has displayed her artwork at the San Jose Museum of Art, has had 2 solo exhibitions at MVMNT Studio in Berkeley, CA and one group exhibition at Love City Love in Seattle, WA. 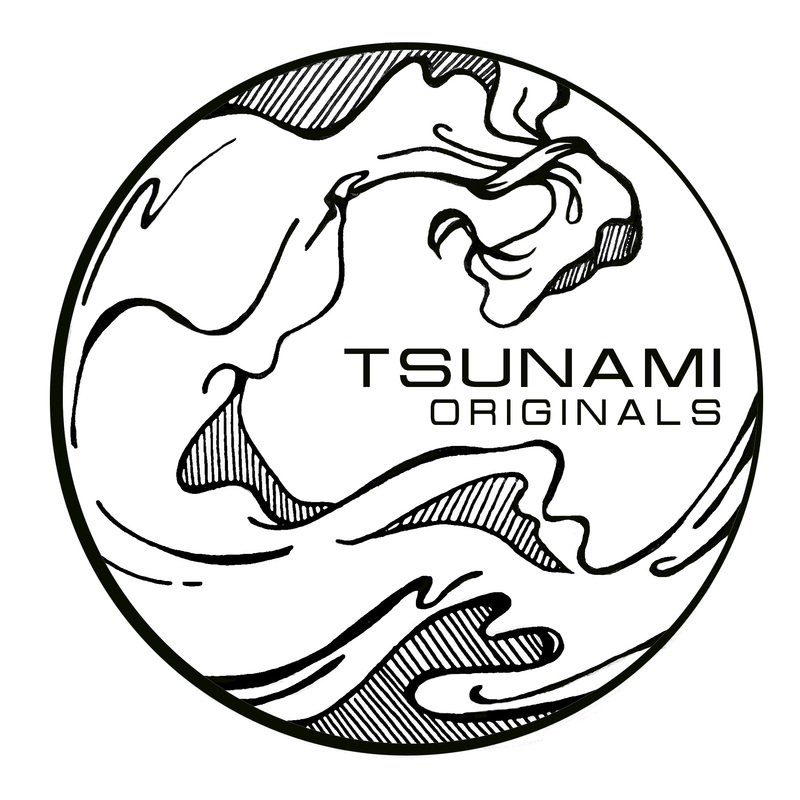 Tsunami hopes that her passion and experience for cultural diplomacy, artistic expression, leadership and her strong commitment to the Hip Hop and House Dance Club Culture will inspire others to build and expand the common ground we share, be it dance, art or music.